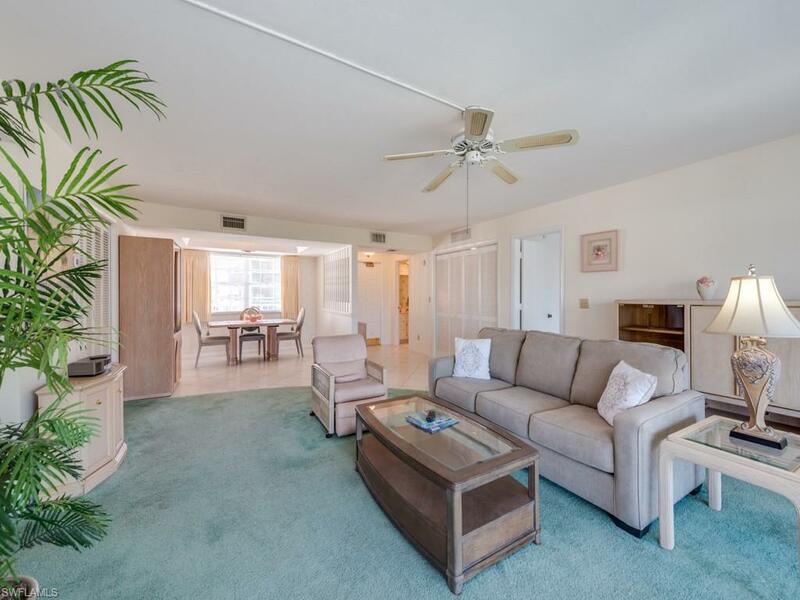 Terrific opportunity to own a 2 bedroom and 2 1/2 bath furnished condominium in the much desired south end of Marco Island. 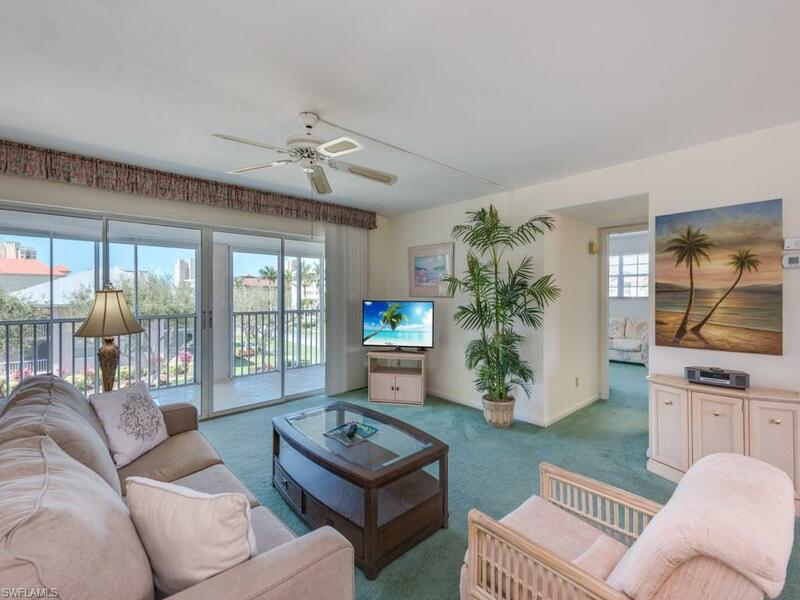 This residence is just a few blocks from the beach, dining & shopping! 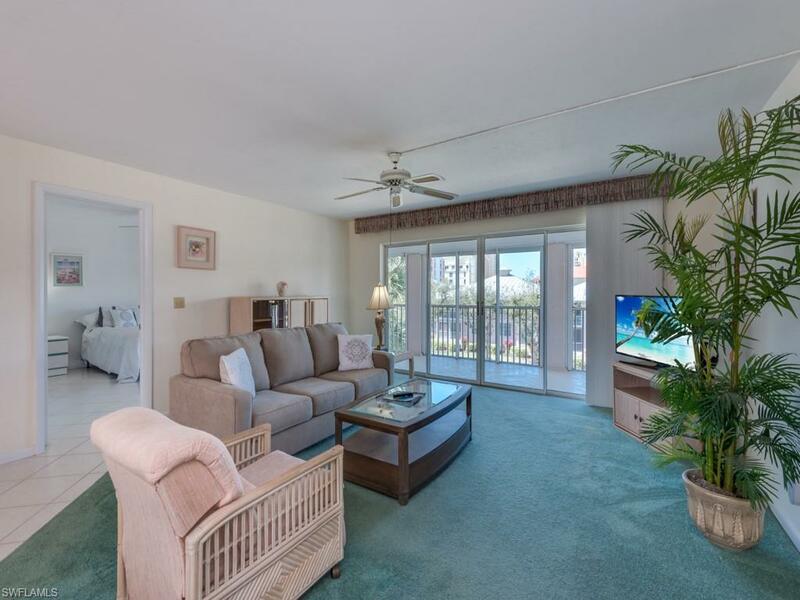 This spacious condo has a private screened lanai offering western exposure and under the building parking, too! 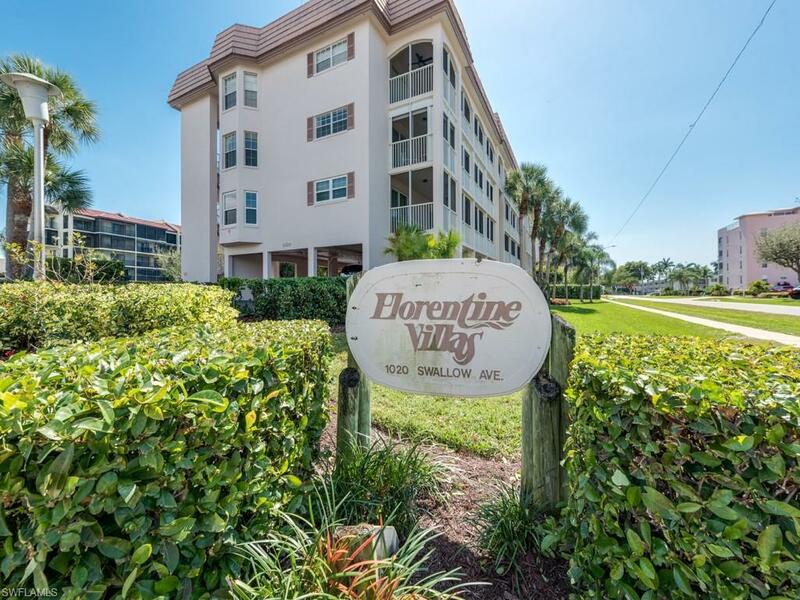 With just 8 total residences in the building, residents can easily and fully enjoy the community screened and heated pool, covered community poolside dining/gathering area and extra storage. A perfect place to own your piece of paradise!